From re-roofing, chimneys or redecoration to temporary roof covers, we can provide domestic homeowners with all necessary scaffolding required. 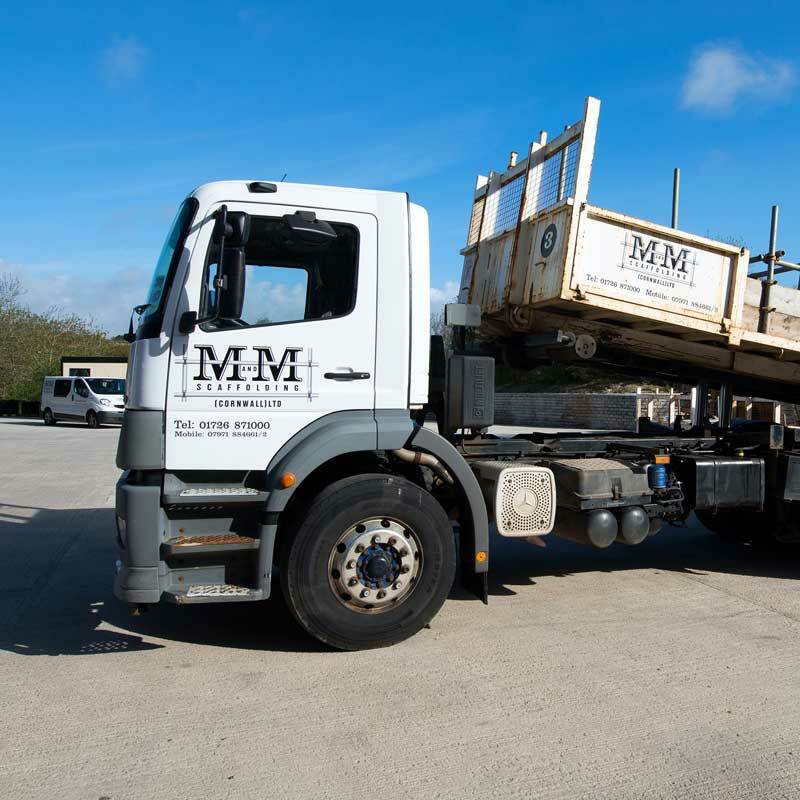 Our domestic work specialists enable M&M Scaffolding (Cornwall) Ltd to provide a cost effective, reliable service producing high quality end products. 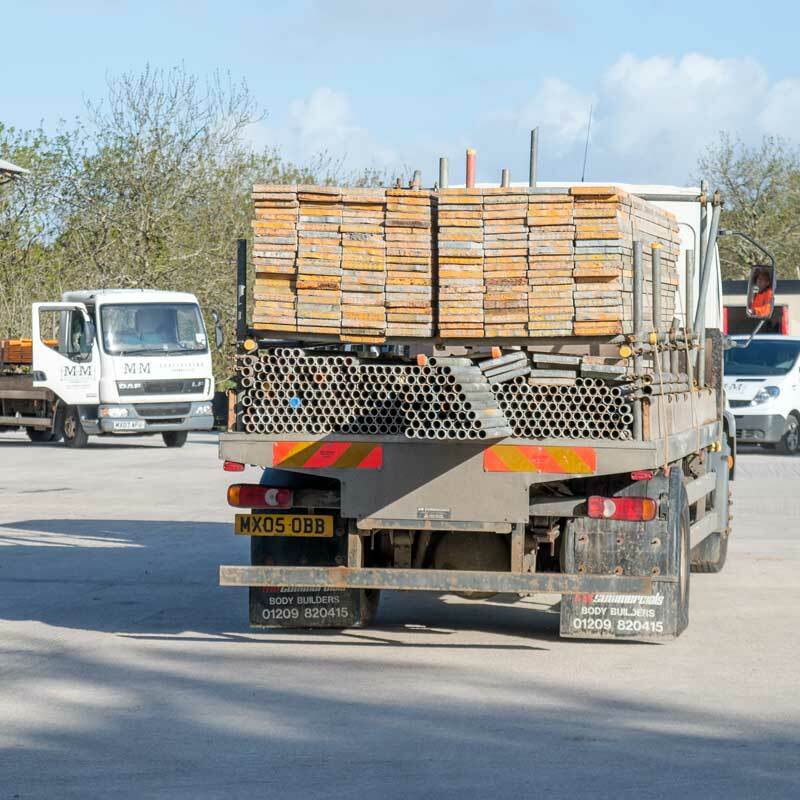 We have been working for Gilbert & Goode, Western Flat Roofing, National Trust, Boconnoc Estate and Tregothnan Estate, Imerys, St Austell Brewery, The Headland Hotel (Newquay) and Western Power Distribution for a number of years. 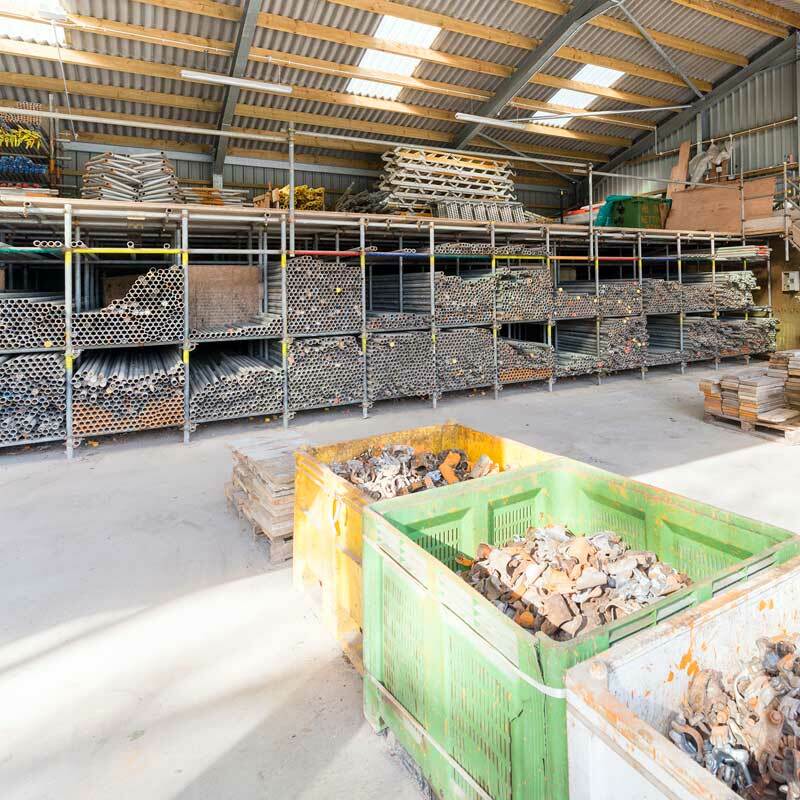 In addition to the major and small specialist works, we can provide several other services to ensure all of our clients’ needs and expectations are met. Please feel free to get in contact with one of our friendly team to arrange a free no obligation survey and quotation. Contact us on..